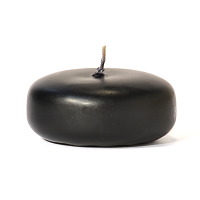 Cast iron skillet tart burners that use a tea light candle to melt scented wax. 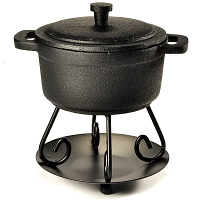 These tart warmers have a heavy duty pan that sits on a raised stand allowing a tea light to be placed below it. 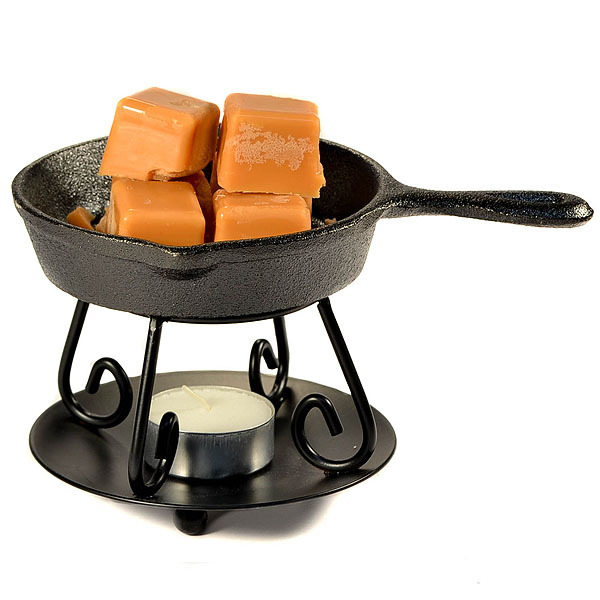 The bottom of the iron skillet has a lip to keep it from easily slipping off of the candle warmer stand. The skillet is 4" diameter. The whole unit is 3 3/4" tall. 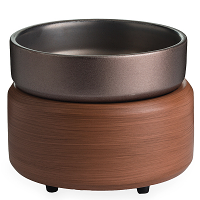 This candle warmer consists of 2 pieces. 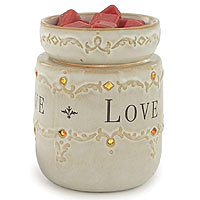 Wax bits and tea light candle are sold separately. Too cute! Everyone that sees them, loves them. 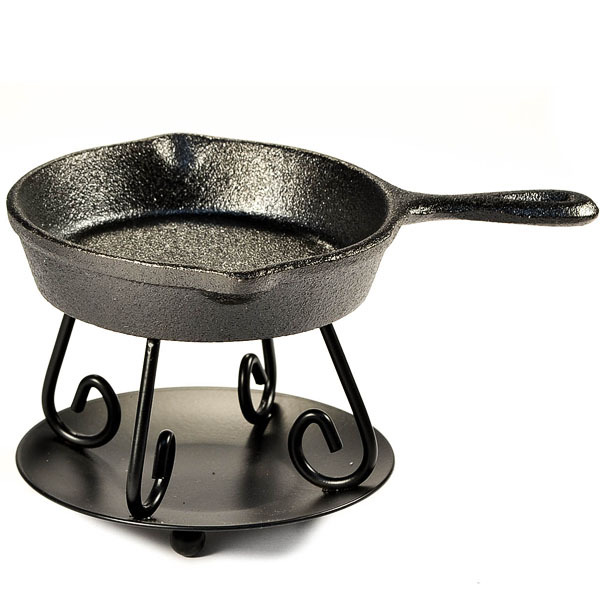 I purchased both the skillet tart burner and the Cast Iron Pot Tart Burner. I have them set on my sink backsplash and broke up cinnamon sticks added a little water, lit a tea light and although it doesn't give off a lot of fragrance, it's very pretty to see. 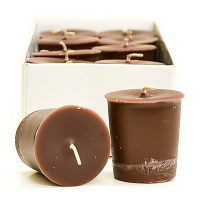 I could use essential oil or a wax melt, but I love seeing the cinnamon sticks in there. Advantages: Small enough to put anywhere, but big enough to see. 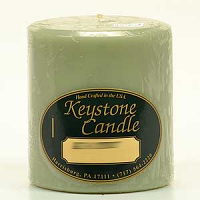 I looked all over the internet for this type of melter and was happy to order three from Keystone Candles. 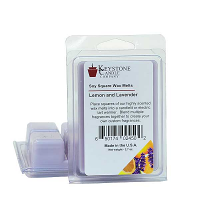 In my opinion, tea light wax melters give a better throw and hotter wax pool in a shorter time than electric melters; unfortunately, they are getting harder to find, especially if you are trying to avoid flimsy glass melters. 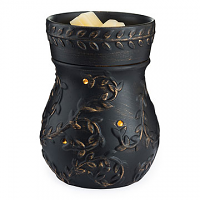 Advantages: This melter has the shortest distance between the base and the reservoir I have ever seen, which is a plus for those of us who want our wax to melt quickly with the kind of heat that provides maximum scent throw. Construction could not be better; the size is just right for the function, and no bigger. 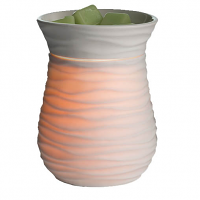 The design is perfect for country, cabin or country primitive decor.